Throughout history, ransom letters have been used to extort cash, often from wealthy families, well-known entrepreneurs, celebrities, or political leaders. Most of these kidnapping notes were just the beginning of a series of events that would usually lead to the slaying of the abductee, and in some cases, the execution of the abductor. Kidnapping victims rarely make it away from their captors. Ransom notes can vary from long letters or postcards to the juxtaposed typography usually associated with the medium. Criminals have been employing ransom notes dating back to the Middle Ages. Children are often the target, as they can be easier to abduct than adults. The first known American kidnapping accompanied with a ransom note took place in 1874, and kidnapping continues to be one of the most common offenses in the US. This is Paul's ear. If we don't get some money within 10 days, then the other ear will arrive. In other words, he will arrive in little bits. Getty's family reluctantly paid the decreased ransom, and their son was safely returned. Italian authorities convicted two of the kidnappers, but the rest of the men involved were acquitted. William Edward Hickman, 19, abducted 12-year-old Marion Parker from her Los Angeles school in 1927. After the abduction, Hickman began sending letters to her father demanding to be paid in gold certificates. He signed them as "FOX-FATE." One letter read: "Your daughter's life hangs by a thread and I have a Gillette ready and able to handle the situation." After changing meeting places multiple times, the "Fox" and Marion's father finally met on a street corner, where Marion's father could see his daughter sitting in the passenger seat of the kidnapper's car concealed up to her neck by clothing and unable to move. Once her father handed over the ransom, Marion's body was thrown out of the car and a coroner later testified that she'd been dead for 12 hours. The courts hung Hickman for his offenses in 1928. In September 1934, 6-year-old Dorothy Ann Distelhurst left kindergarten and began walking the three blocks to her Nashville home, but she never made it. A few days after her disappearance went public, a postcard showed up at her family home that threatened to burn the girl's eyes out with acid if her father didn't pay the exorbitant fee of $175,000. More letters and postcards arrived from all over the country demanding ransoms. Even though the police told her father that the messages were all likely hoaxes, he still flew to New York and attempted to pay $5,000 to a man who claimed to have his daughter. It was later found that man had never even been to Nashville. About a month after the postcard incident, Dorothy's body was found in a shallow grave. An unknown assailant had bashed her head in with a hammer and used acid to burn off her face. 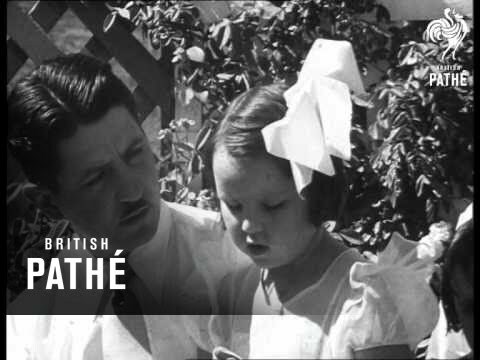 In 1934, an unknown man abducted 6-year-old June Robles - daughter of Fernando Robles, the owner of the Robles Electric Company - outside of her school in Tucson. After the kidnapping, the man paid a young boy 25 cents to deliver a note to Fernando demanding $15,000 for June's safe return. The mystery man only referred to himself as "Z" and instructed Fernando not to speak with the police. After a lot of back and forth, "Z" cut contact with Fernando. 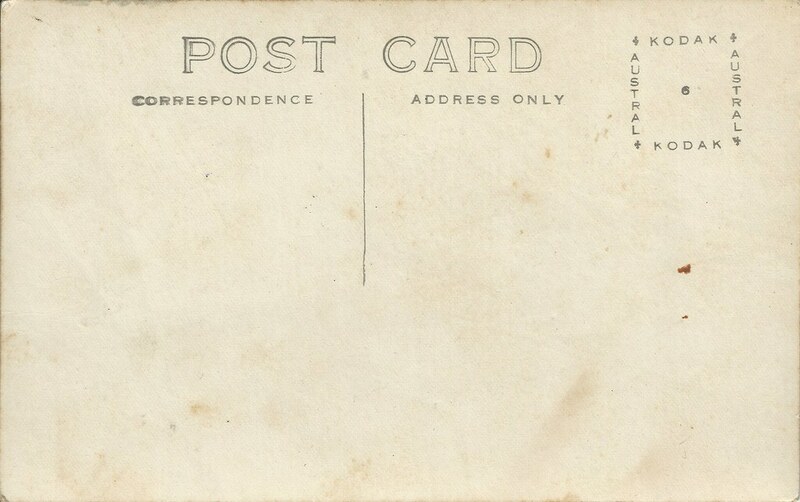 Then the Governor of Arizona received a postcard mailed from Chicago that gave him instructions as to where June was being kept in the desert. It took highway patrolmen two hours to find June, who was locked in a small metal cage and buried under some shrubbery. She was alive and unharmed.